Wilson’s newest blades were designed in collaboration with multiple PGA Tour winner and Wilson Tour advisory member, Brendan Steele. 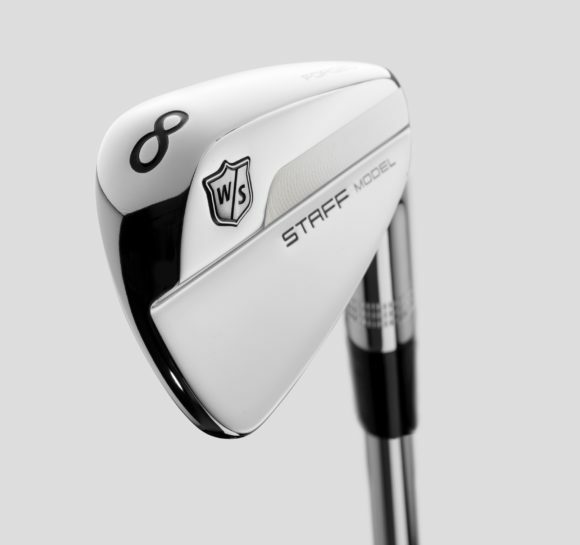 However, whilst it was Steele that played a major role in the design of these classic looking works of art, it was Wilson’s newest staff player, Gary Woodland that gave them a debut to remember. 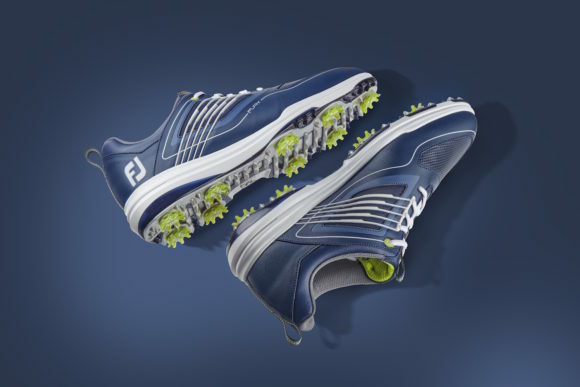 He put the Staff Model irons into play at the QBE Shootout in the Bahamas, making a hole-in-one on a 202-yard par-3. Just three weeks later, at the Sentry Tournament of Champions in Maui, Woodland led the field in Greens in Regulation, with an impressive 87.5% for the week. • REVIEW - How does the Wilson D7 driver perform? Wilson has a rich history of forged blade irons, many of which have been played by the game’s greats, and the Staff Model iron is based on that classic, timeless design seen through the years. Brendan Steele had direct input into the design of these clubs. His hands-on approach has been critical to the development of new Wilson golf products recently, which will continue after Steele officially extend his longstanding relationship with the brand for three more years, through 2021. • WATCH - Wilson D7 woods and irons... FIRST HIT! 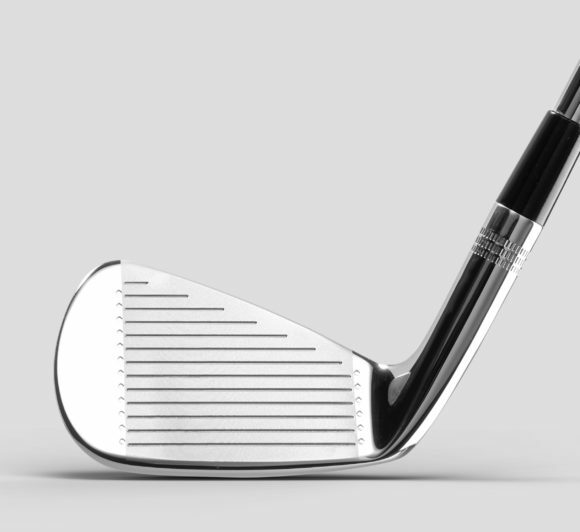 The Staff Model irons utilise a shape similar to that of the popular FG Tour 100 iron - used by many Wilson tour players - while retaining the Fluid Feel Hosel construction that helps to move weight and enhance feel. 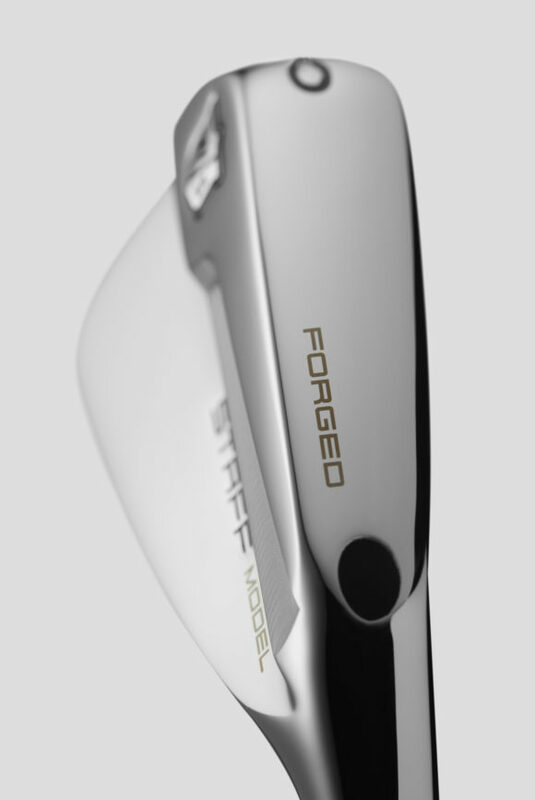 The new Staff Model blade also has a milled face that provides players with improved control and feel. The forged 8620 carbon steel is combined with a high polish mirror finish to give a premium look. “To be able to provide my insight on the next generation on FG Tour 100 irons was an experience I’ll never forget," said Steele. 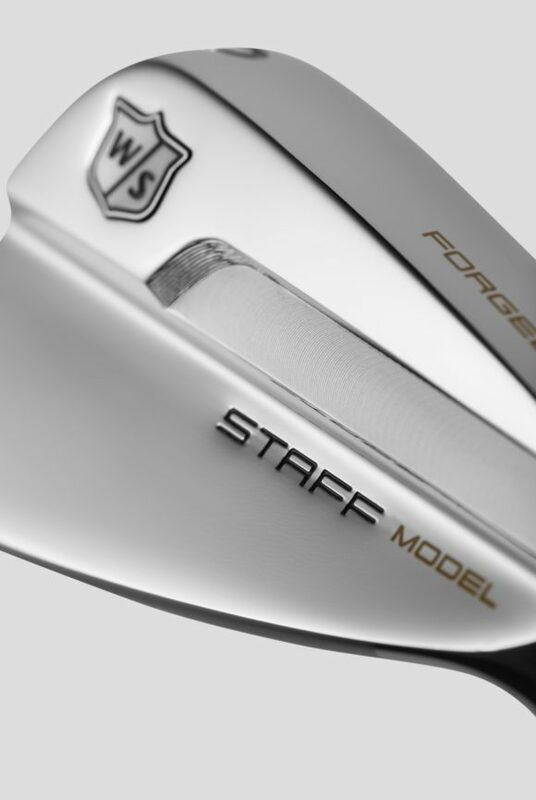 "We crafted the new Staff Model irons to have a similar look as the FG Tour 100’s, which was vital as I continue to evaluate changes to my equipment." For Wilson, the brand that has won more Majors with its irons than any other (61), these new irons represent a modern take on one of its most iconic clubs and the results are nothing short of magnificent. 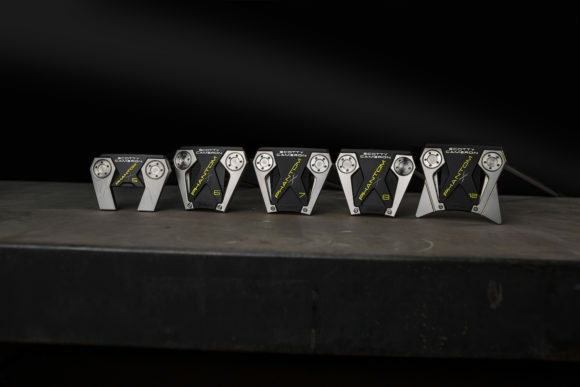 “Through precise performance and visually pleasing aesthetics, the Staff Model irons combine the look and feel demanded by today’s best players,” said Jon Pergande, Global Innovation Manager at Wilson Golf. Originally published on bunkered on Fri, 25 Jan 2019 07:00:00 +0000.